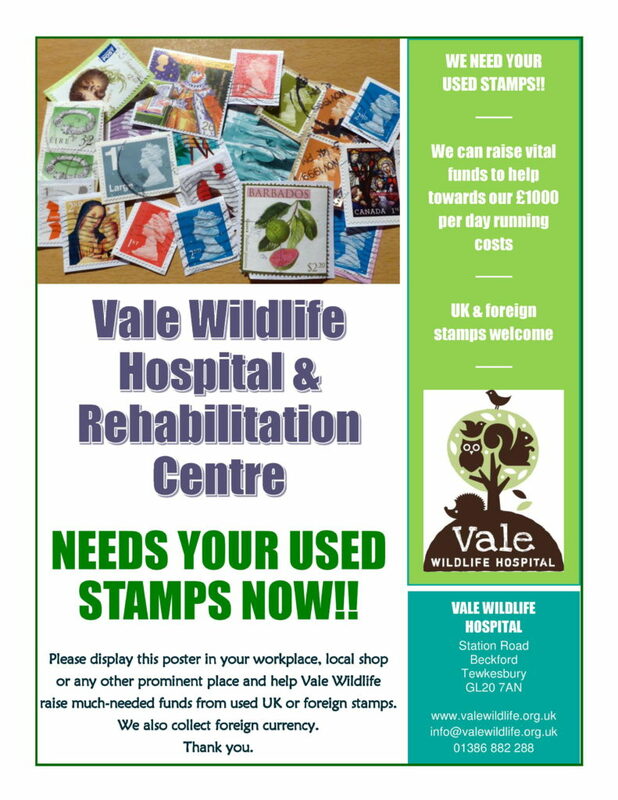 Please help us to continue our work by making a donation to Vale Wildlife Hospital. Click the button on the left to donate now – even the smallest of gifts will help. Thank you. 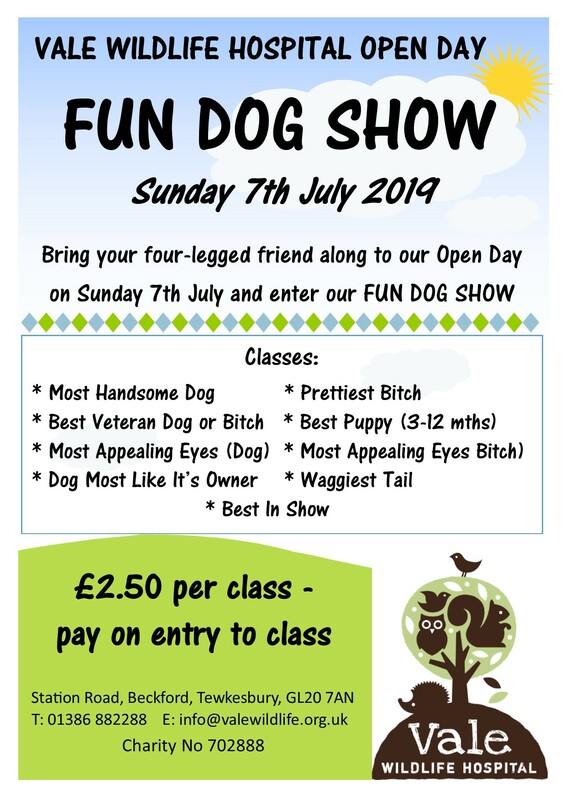 If you would like a copy of this poster for your workplace or local shop you can download it here. 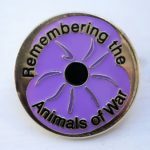 We sell a whole host of things in our eBay store including our best-selling Purple Poppy badges honouring all animals that have been lost in war. 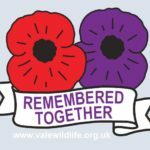 We have a range of purple poppy items including badges, wristbands, patches and car stickers. Take a look here & keep checking it out as we add new items all the time. 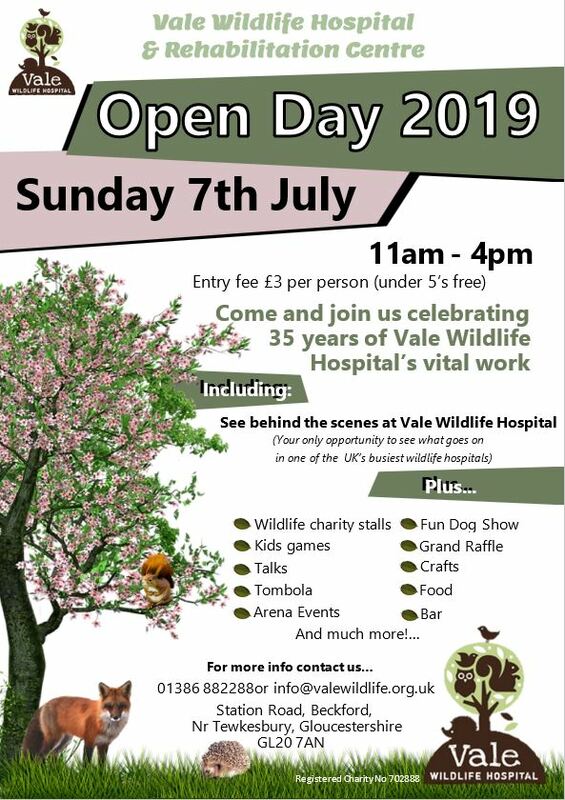 Items include new goods and items that have been donated to Vale to raise funds. it delivered directly to us straight from Amazon. 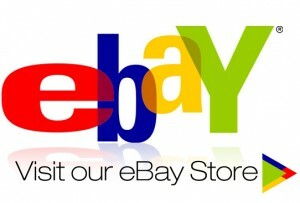 Visit our Wish List here, choose an item from the list, order, pay and that’s all there is to it.